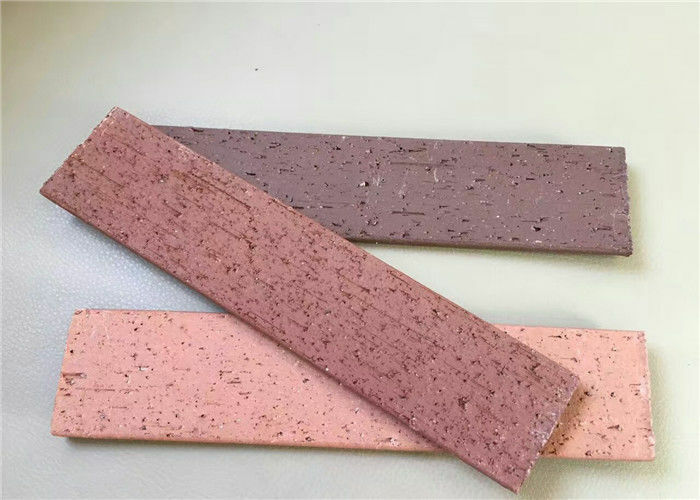 *Clay brick is made of super nature clay as main material, extrued and fired by tunnel kiln with high temperature. 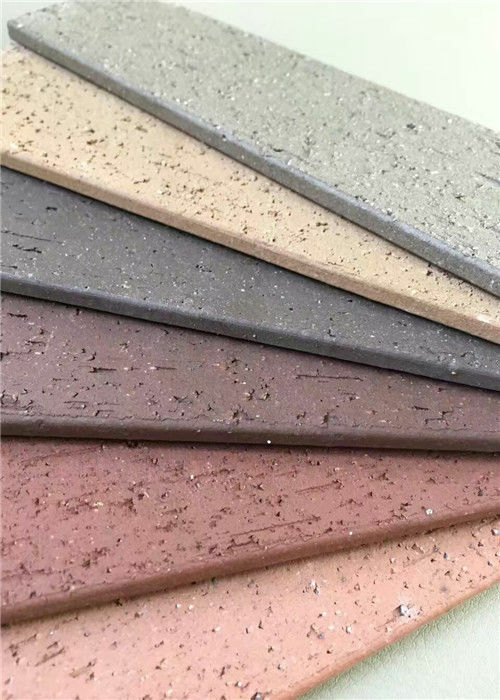 And it is widely used in building decoration. face. And also ranges of colors, for example red, yellow, gray, balck, white, etc. This tile of split brick is designed by our super Product research and Development Department. 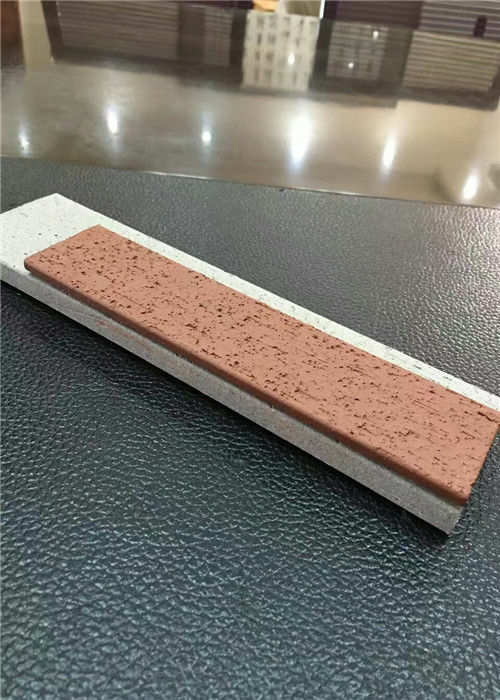 The 5mm thickness makes it more light than normal brick. Both, we have 4 own producing line and 10 line producing cooperation , so we have own main products, also we can handle other of orders. 2. Where is your company? Our office and factory are both located in Yixing, Jiangsu, China. 3. What are your main products? 4. May I visit your factory? Of course and 100% welcome, but before you come, please let me know what kinds of pruducts do you interested in. 5. Do you offer free samples? Yes, we can provide you free sample but we do not carry the freight. Please note. 6. 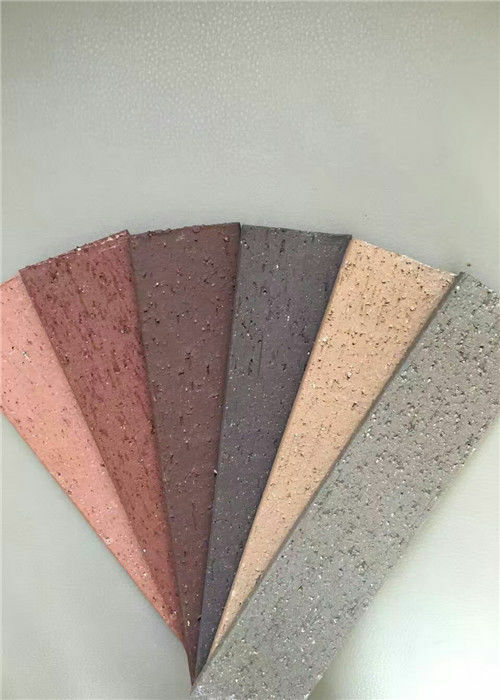 Can you made the artificial stone size or color according to customer demand? Yes, we can made it according to customer's demand. 7. What about your payment? Payment method: T/T & L/C. Payment term: 30% deposit in advance, the balance paid before shipment. 8. What is the MOQ for each item? We advise you to order one full 20' FCL , you can mix 2-4items for one container. 9. What about the package of your products? Normally, paper carton with wooden pallets to pack products. Or you can choose other ways you prefer to pack products. 10. What about the delivery? Delivery time: Usually 25-35 working days after we received balance payment. 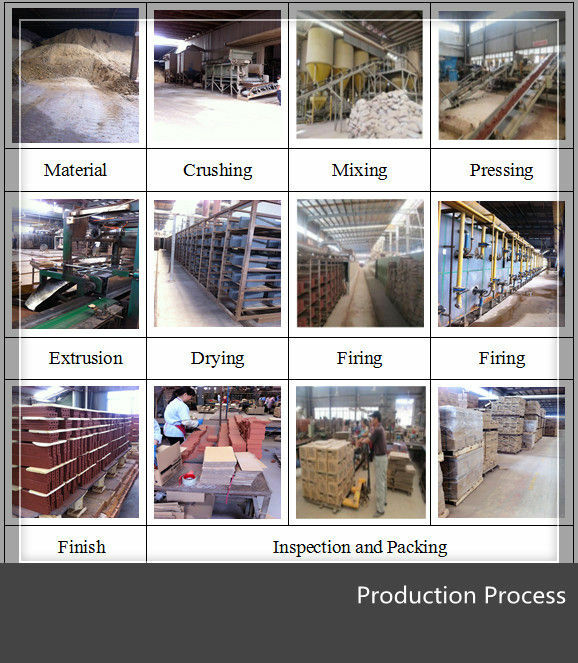 We can adjust the producting schedual according to your requirements.